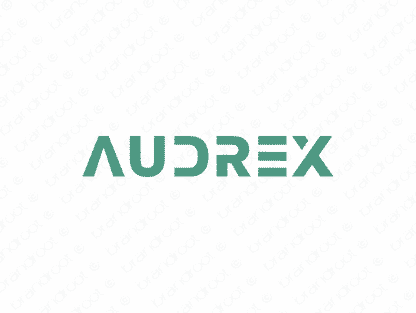 Brand audrex is for sale on Brandroot.com! A great name with Greek origins and allusions to strength and capability. Take advantage of the monikers feminine flair and give your company a unique and elegant persona. You will have full ownership and rights to Audrex.com. One of our professional Brandroot representatives will contact you and walk you through the entire transfer process.